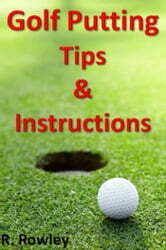 Golf Putting Tips and Instruction (www.GolfWizardPro.com) is the guide that will provide you with the putting improvements and success that you have always wanted. In the words of Winston Churchill “Golf is a game whose aim is to hit a very small ball into an even smaller hole, with weapons singularly ill-designed for the purpose” however this book can help you master those weapons and get the results on the green that you deserve. Follow world class golf putting advice, tips and methods as you learn how to read a green, why putting in the dark helps, the importance of the right stance and the secret grip technique that will change your game and results forever. Not to mention the long putt magic line and a host of other underground golf pro techniques that will see your golfing buddies shocked at your skills. Sink ball after ball and become the talk of your local golf club. This book has also been updated with new drills and practice routines, plus a brand new bonus section covering everything you need to know about good Golf training, fitness, on and off course practice, common injuries and how to prevent them. 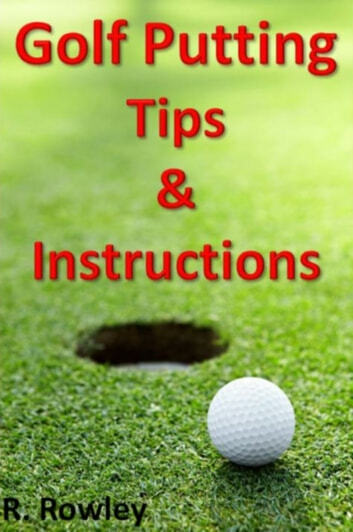 This Golf putting guide is like 2 ebook manuals in 1! Golf: How Good Do You Want to Be?